We have all heard to turn the other cheek. Try to get along with others or sometimes it is best to just walk away. Some of us have a little more difficulty doing that than others. Although I know what is best, I do not always have the ability to do it. No matter the outcome, you have to be honest, brutally honest. There also times that a pop to the chops might be the only thing to get your point across. I am not saying that it is right, but it may be the only option. 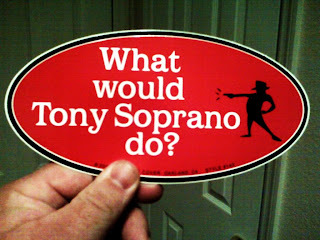 With all of that being said, I refer to my TV idol and hero Tony Soprano. There are times when the Tony treatment is the only thing someone is going to grasp. 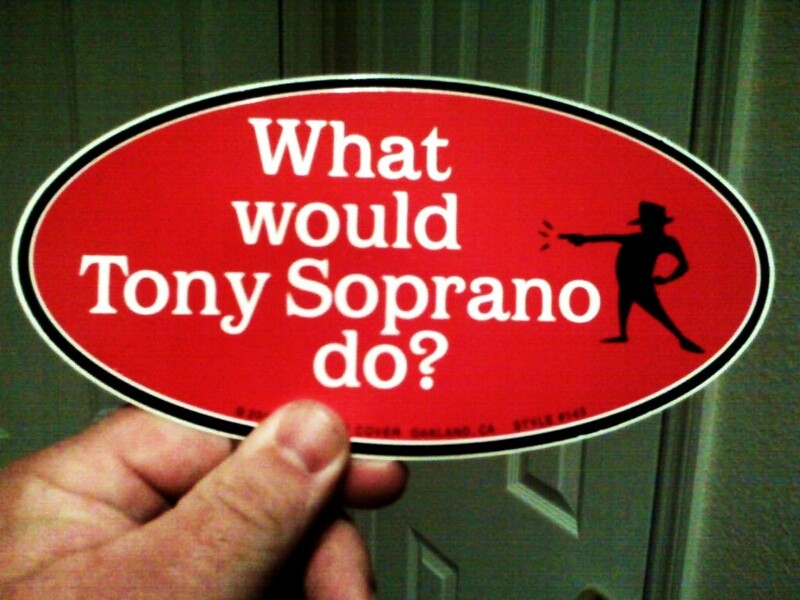 In certain situations you have to ask, "what would Tony Soprano do?" This is the picture of the day.